Fardaa is a member of the Jadugaran band. 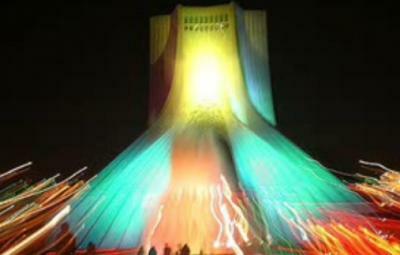 Love song dedicated to Tehran. Fardaa is a member of the Jadugaran band.